Use our interactive mashup to track the distribution of swine flu (H1N1) cases around the world. Click on the map markers to learn more about cases at each location. SOURCES: Staff reports; Centers for Disease Control and Prevention; and World Health Organization. 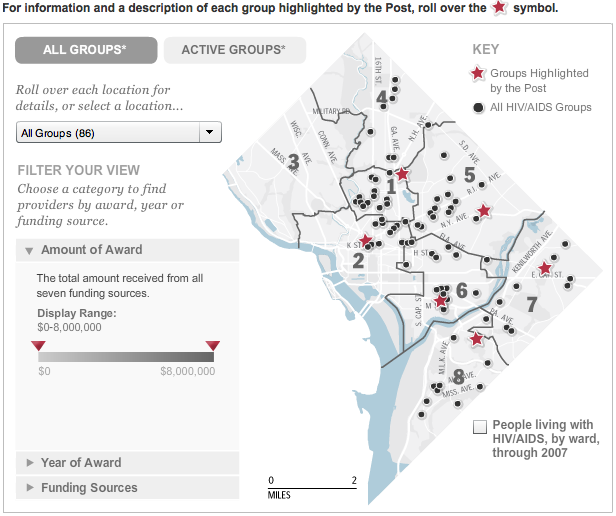 Interactive by Nathaniel V. Kelso; Research by Madonna Lebling, Robert Thomason, Mary Kate Cannistra and April Umminger – The Washington Post. First published April 27, 2009 at 10 p.m. Interact with the original. Downsized screenshot below. 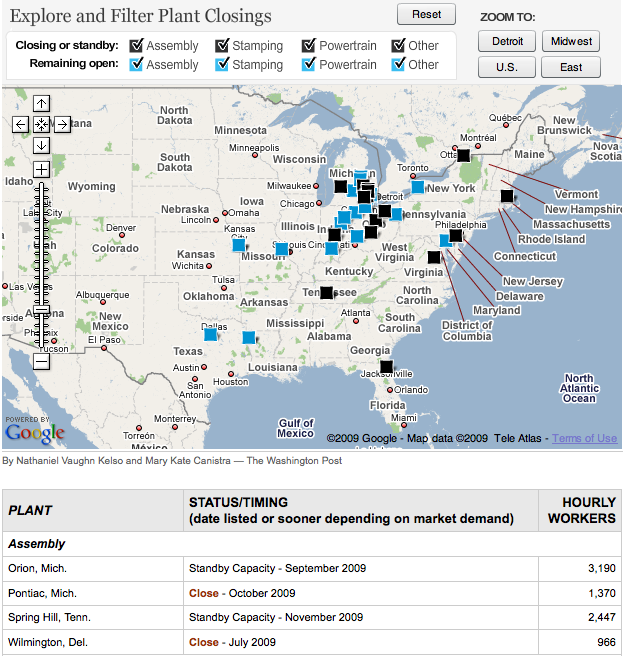 INTERACTIVE CREDITS: Nathaniel Vaughn-Kelso – The Washington Post, Sarah Sampsel – washingtonpost.com.